Never miss out on a great burrito again. 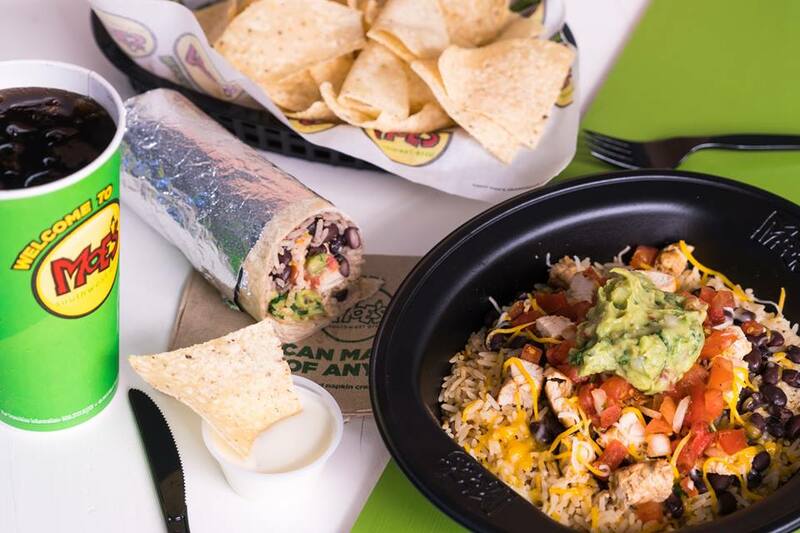 If you're craving for a top-notch burrito, you’re in luck: Moe’s Southwest Grill will open in the Philippines on June 14 to give you exactly what you're clamoring for. Located at Uptown Mall, Moe’s first Manila branch aims to stay true to its roots with colorful interiors, welcoming staff, and an irreverent environment that encourages everyone to be as creative as they can be, especially when it comes to food. Make no mistake: Moe’s isn’t your ordinary Tex-Mex cantina. They pride themselves on their southwestern offerings, which originated from Atlanta, Georgia in 2000. In the span of just 16 years, they were able to open 637 branches all across the United States, as well as some parts of Latin America, making it a top fast-casual Southwestern restaurant. There are only two branches outside the Americas, one of which will be located in the PH. 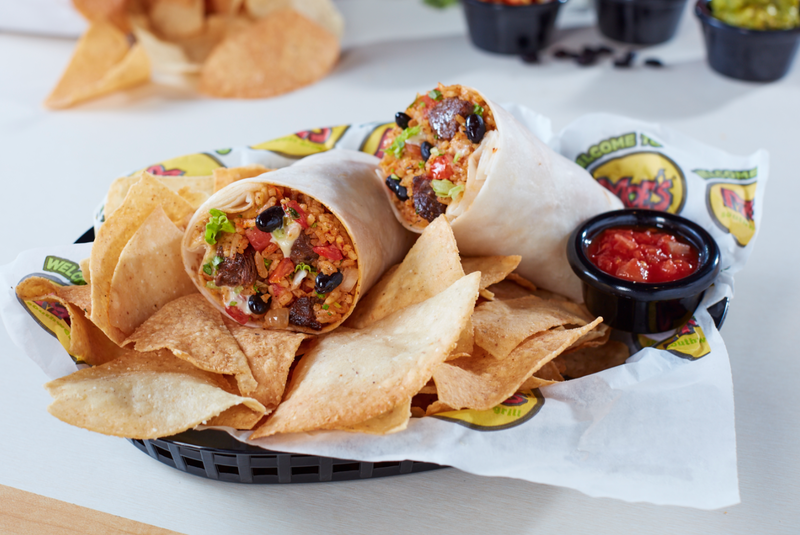 Of all of Moe’s offerings, we’re most excited about their best-selling burritos. You can have these with chicken, pork, ground beef, or with nothing but vegetables, but the Homewrecker (P295 regular, P255 junior) is their pride and joy: a soft flour tortilla filled with steak, southwest rice, cilantro, lettuce, beans, pico de gallo, and their famous queso sauce. Their grass-fed beef uses a combination of ribeye and sirloin steak cut. If you’re not in the mood for burritos, you can try their burrito bowls, quesadilas, nachos, salads, tacos, and their siganture stacks which has a little bit of everything! All served with nothing but the best, freshest ingredients. Plus, every meal comes with a free serving of chips and salsa. Wash down your meal by taking your pick from the wide selection of beer and energy drinks on their menu. Don’t forget to try their famous white quezo (P85 for 2oz, P175 for 6oz), which you’d definitely eat by the spoonful if you could. The best part? Moe's Southwest Grill just announced that they'll be having a promo for customers when they open next month. If that’s not a good enough reason to drop by, we don’t know what is. Stay tuned for more updates! 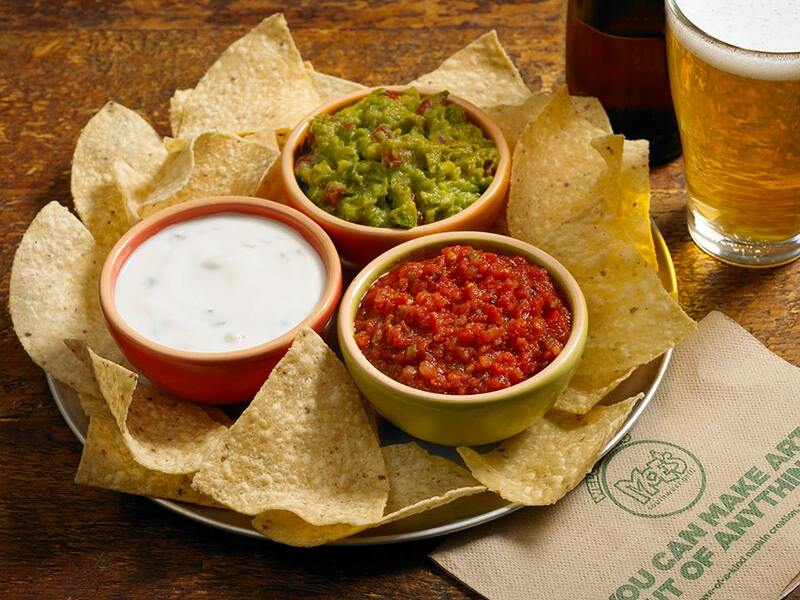 Follow Moe's Southwest Grill on Facebook and visit their website to know more.